(Natural News) Mark Zuckerberg is an evil globalist turd who just sued local Hawaiians so he could confiscate their eight acres of land to add to his 700 acres of beach-front property. He also built a massive wall around his entire estate to keep out the local Hawaiians (yet he’s opposed to building a wall on America’s southern border). 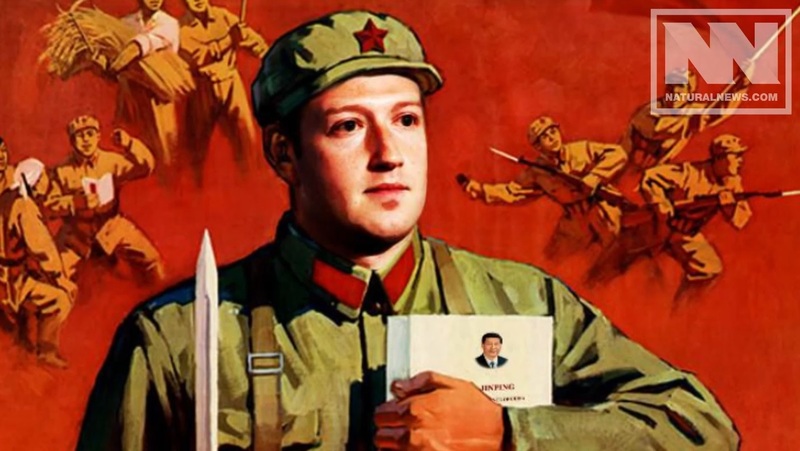 Facebook is not only an NSA front that gathers surveillance information on you and your friends, it’s also engaged in heavy censorship of truthful news sources (i.e. the independent media). For example, although Natural News has over 2 million Facebook likes, a typical post only goes to about one half of one percent of that audience.